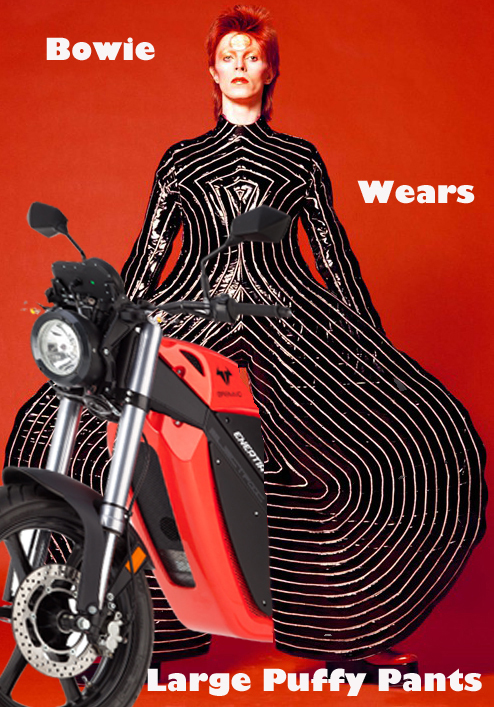 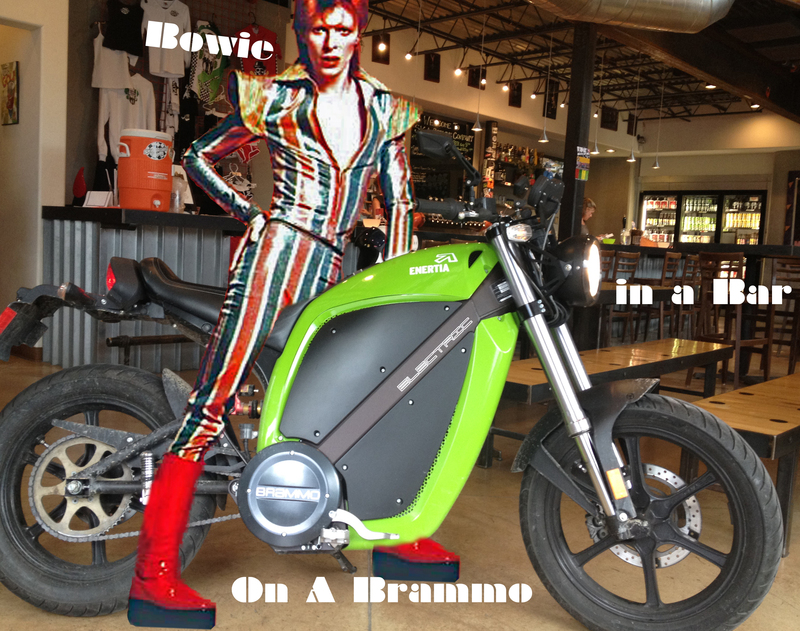 BrammoBlog: Blogursday strikes with whimsical force. 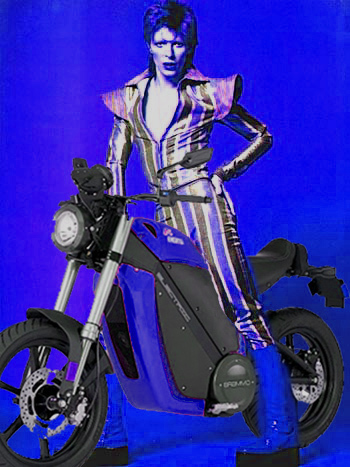 Blog 46: Ok…this will be a bit much for some out there…but…. 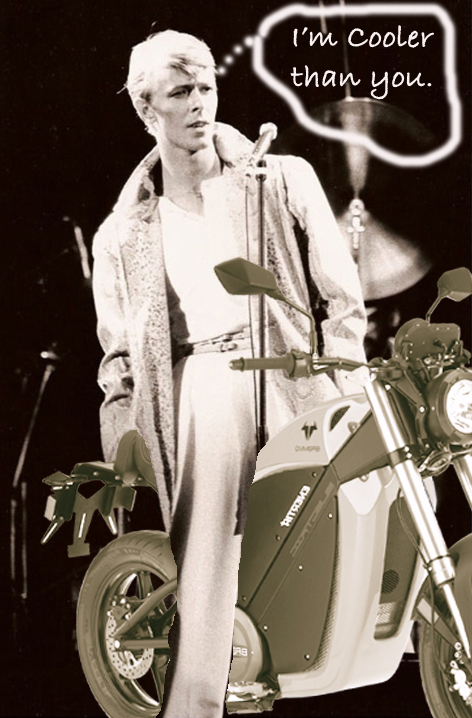 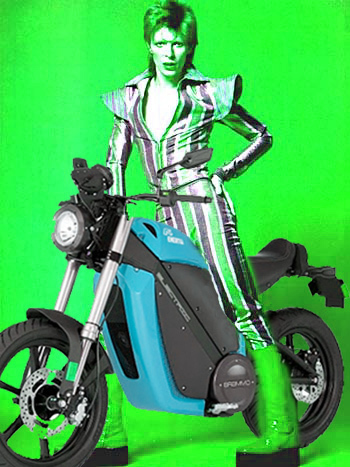 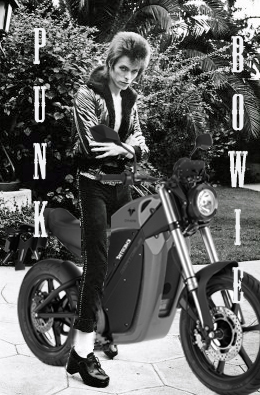 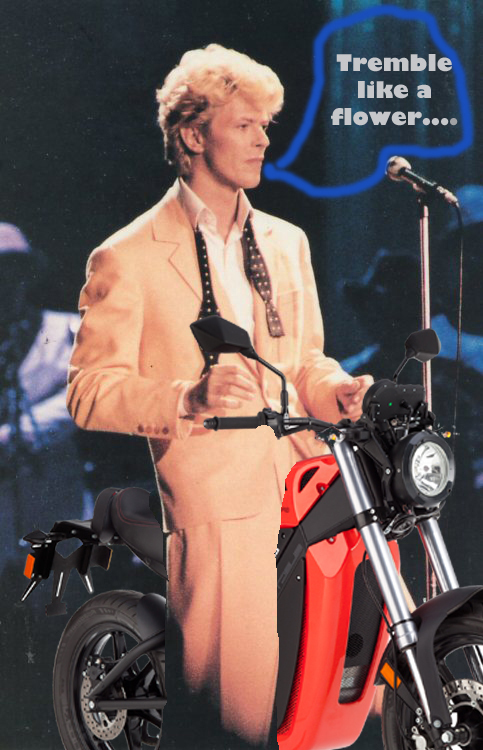 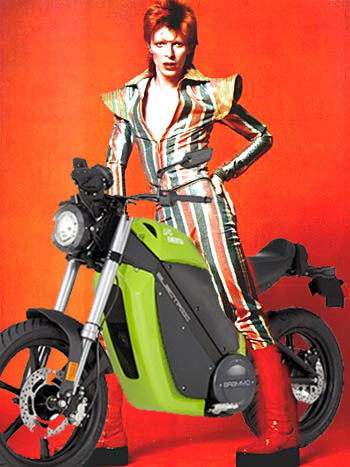 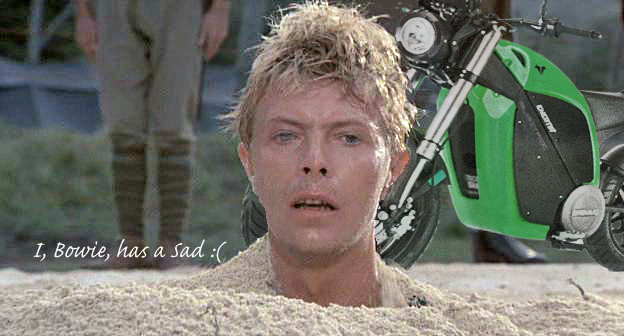 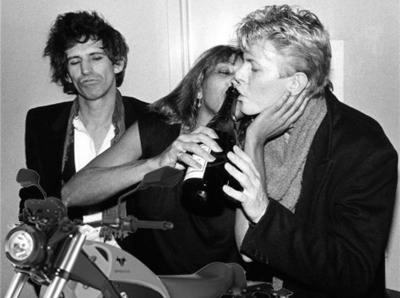 Bowie taking things a little too FAR…. 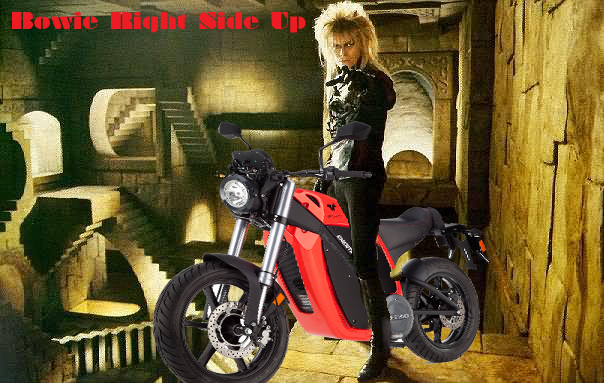 and Bowie Up Side Down. 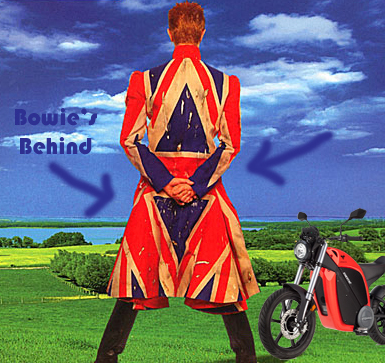 Here we see Bowie from Behind. 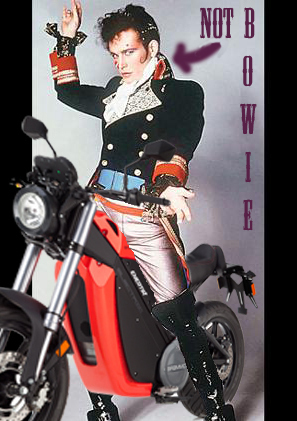 and finally we see Bowie…Wait, that’s Adam Ant! 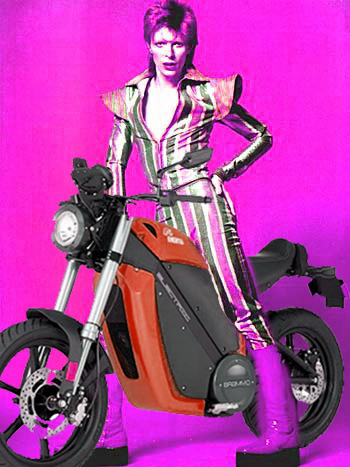 *It seems very Very VERY unlikely that David Bowie would sue me over these photos…But if he did, well at least I would get to meet him. 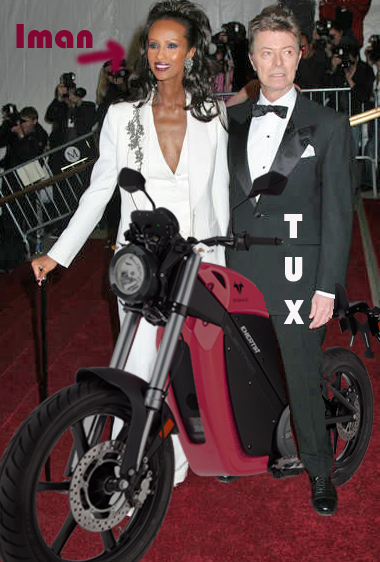 Yes it would be in Court, but still could be fun. 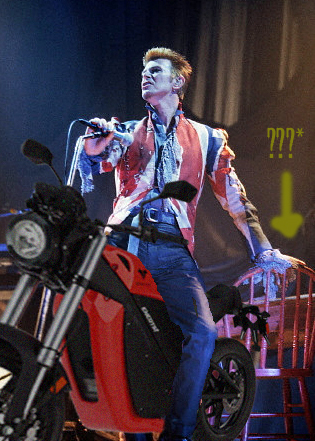 **You would think Bowie’s concert budget would be enough to spring for a better chair. 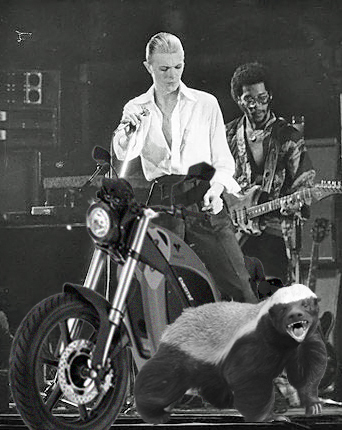 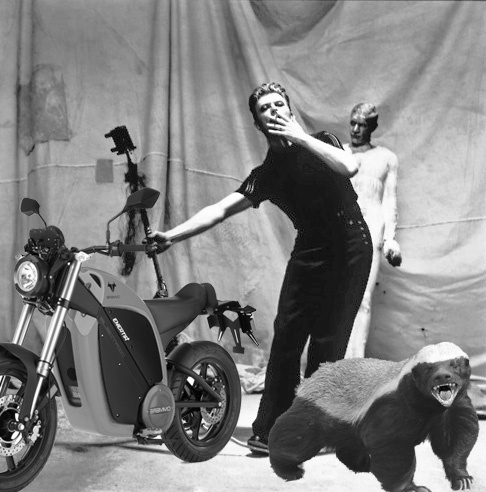 ***Wasn’t sure which image “showed” Bowie not caring…so did two…Bonus Honey Badger image. 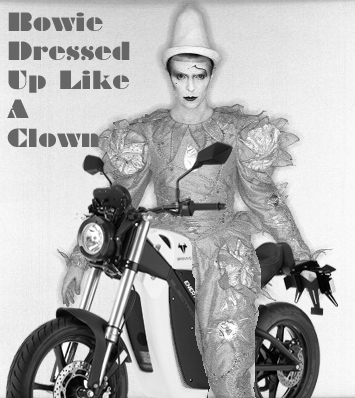 Bowie is a weird dude… even weirder than I had thought before this post.